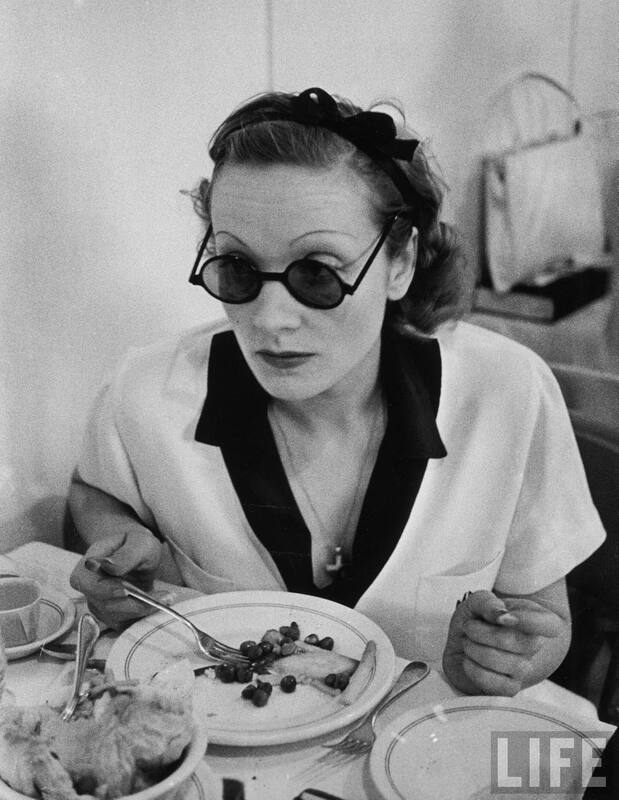 Marlene Dietrich in 1938, taken by Alfred Eisenstaedt. 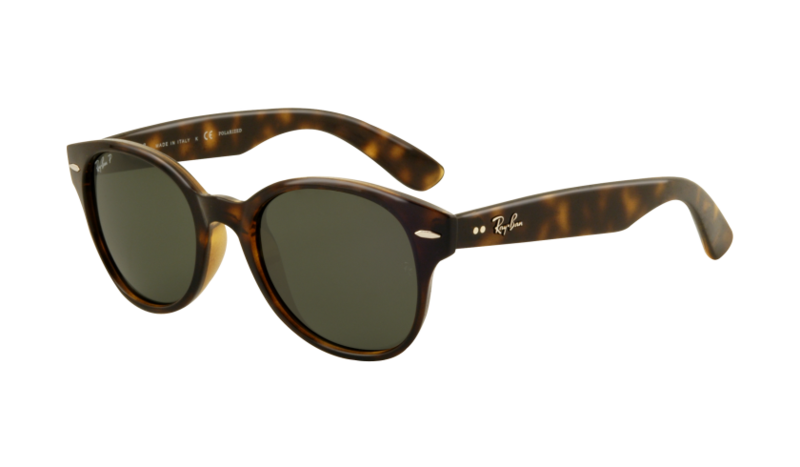 I am looking for a pair of sunglasses: round lenses, tortoiseshell frames, old school, old Hollywood style. Any thoughts? Even though it is fuh-reezing here in NYC, summer is on my brain and nothing says “summer” better than a new pair of sunnies. As we recently discussed, I just picked up a lovely new pair of Ray-Ban Caribbeans to comfort myself until the temperatures start to rise, but I love the idea of a pair that look like they are from the 1930s. Please note, sunglasses of this sort can be tricky — one misstep and you could end up looking like John Lennon, when you were actually aiming for Marlene Dietrich (or her male counterpart). Ray-Ban RB4141 Rounded Wayfarer in Light Havana with Polarized Green Lenses: While not a true round frame, I really like the fresh take on the classic Wayfarer here. Scoop them here. Oliver Peoples Sheldrake in Matte Sycamore with Green C Vintage Glass: We’re still not quite in truly round territory, but I have a distinct weakness for tortoiseshell paired with green lenses. Scoop them here. Oliver Peoples Riley 48 in Dark Mahogany with Viola Glass Photochromic: Our first round lens is courtesy of one of the oldest Oliver Peoples frames — the Riley. Loving the colored lenses and the delicateness of the frames here. Scoop them here. Warby Parker Begley: I really like the Begleys. The frames are close to being completely round, but have a bit more heft than the Peoples Rileys. Add some green lenses, and you’re good to go. Scoop them here. Sidenote: If you’re not familiar with Warby Parker, climb out from under that rock, cherie, and learn! The entirely online boutique sells stylish prescription eyeglasses for only $95. While they do not currently offer sunglasses, you can order frames sans lenses and have tinted lenses put in at your local eyeglasses shop. When compared to the $400 you’d drop on either of the Oliver Peoples, Warby Parker is quite an attractive alternative, no? Warby Parker Monroe: If you’re committed to completely round, Warby Parker has that covered as well. Scoop them here. Moscot Miltzen: Moscot provides a very handsome option with real glass lenses (and yes, green is available). You’ll also get added points for verisimilitude here, as the Miltzen is Moscot’s oldest model and was introduced in the 1930s. Scoop them here. Ralph Lauren Purple Label Keyhole Sunglasses: These Purple Label beauties offer more substantial frames, if the preceding options were a bit delicate for your taste. I especially like how bold the tortoiseshell is here, but these frames may be a bit too flamboyant for some. Scoop them here. Persol PO2988S: In the mood for Italian? 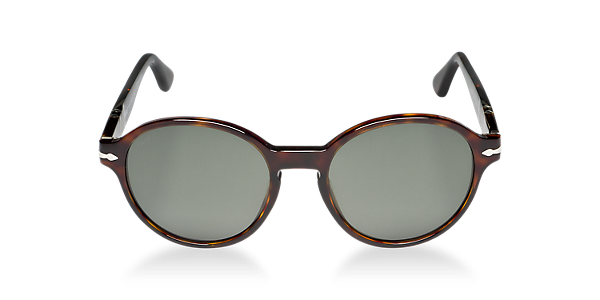 Persol offers a model that has a very straight bridge (no keyhole) that is continued through to the temples — very similar to Ms. Dietrich’s frames. Scoop them here. Sidenote: In honor of the 50th anniversary of the film To Kill A Mockingbird, Oliver Peoples will be releasing a Gregory Peck frame, modeled after the glasses worn by his character, Atticus Finch. Created with the assistance of Peck’s son Anthony, who owns the pair worn by his father in the film, the frames feature handsomely round in a range of muted tortoiseshell colors. While they’re not sunglasses, I’m guessing you might like these as much as I do. Look for them in the near future at Oliver Peoples boutiques and Barneys New York. I happen to look ridiculous in perfectly round frames, but I love the rounded wayfarers. Great picks! Love them all. In fact, have the rounded wayfarers. But I am an Oliver Peoples girl through and through. I have my eyes our for some new glasses this summer and was thinking I would go Oliver again, but maybe I’ll give this Warby Parker site a shot? You should definitely check out Warby Parker. In fact, I’m headed for a checkup this week to make sure my prescription is correct, and then I will be ordering some myself! Hi does anyone make a similar, but much less expensive prescription frame to the Gregory Peck OP? Also, my glasses tend to be large ie., 53,16. Thanks and great site! You are currently reading Ask Me Anything: New Old Hollywood Sunglasses at Quite Continental.